Introducing our greatly anticipated Crossover Dress! 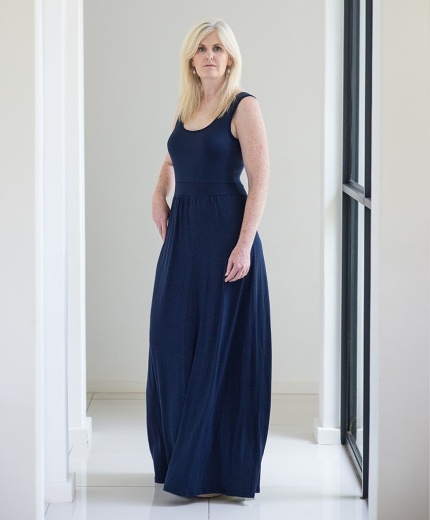 We have designed a versatile knee length dress that incorporates our signature flattering drop waist, but this time with a 3/4 sleeve and an elegant crossover neckline. Perfect to accommodate both small to large bust sizes.